Setting standards in the industry. 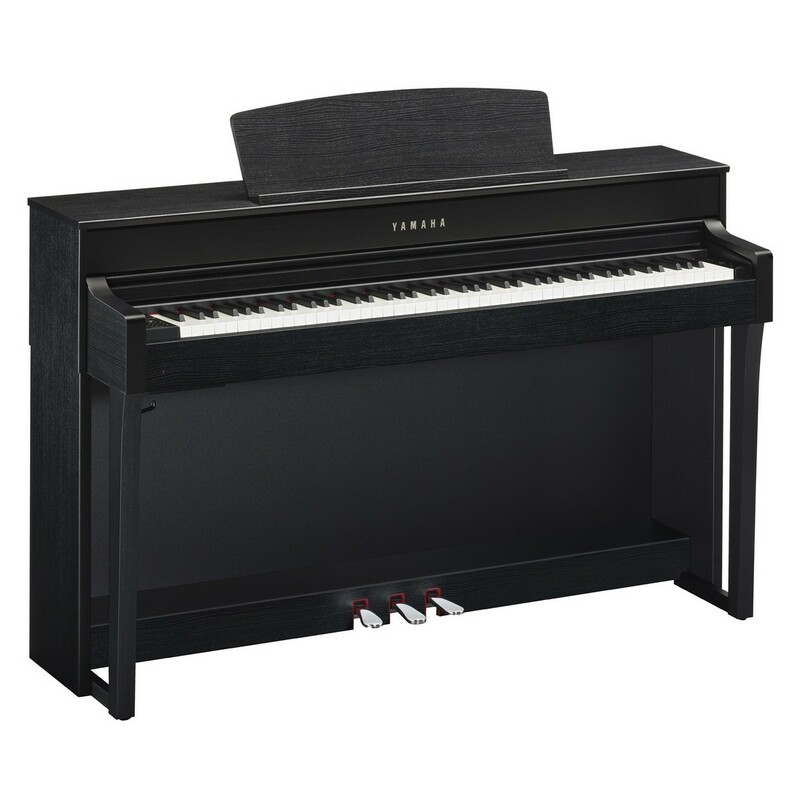 Yamaha's CLP 645 Digital Piano stands above the rest, in the series. After decades of research and development, Yamaha has advanced Binaural Sampling Technology. Now available on the Clavinova for the first time. With voices carefully sampled from the renowned Yamaha CFX and Bosendorfer Imperial. The CLP 645 offers an outstanding playing experience. The first in the series to feature the Bluetooth audio technology. You can incorporate the CLP 645 with a suite of educational and recording apps. Using the 303 lesson songs gives you the option of learning independently. 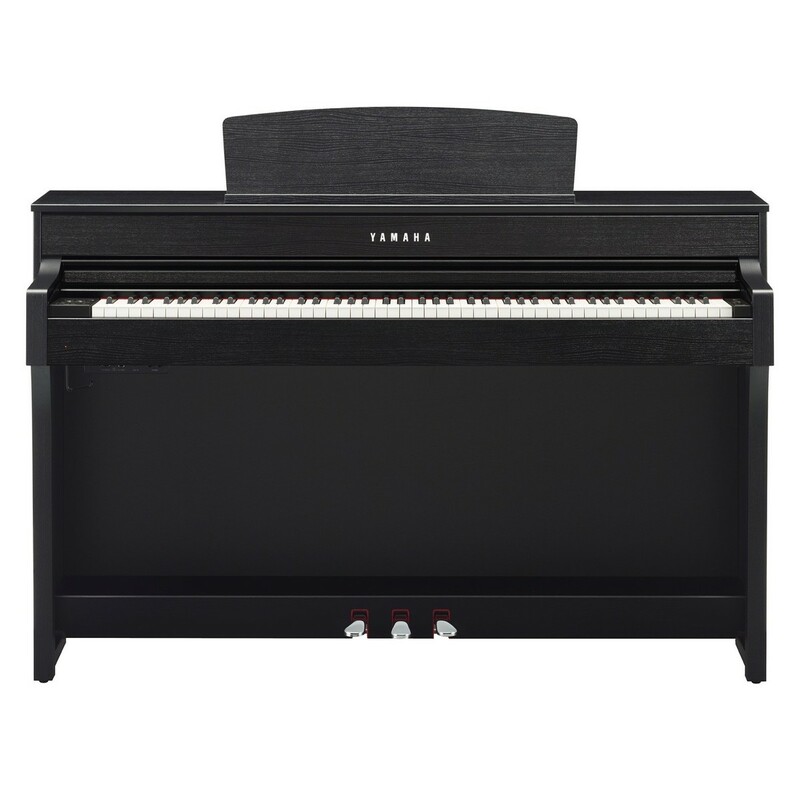 While the user-friendly 'Piano Room' feature allows you to personalize your sound. Change the venue and location. Adjust the reverberation, ambience, and the responsiveness of the keys.